You want to take care of all the blogging for your site yourself. I know how it feels not wanting to outsource. You want to keep control of everything and don’t feel like you should rely on others. 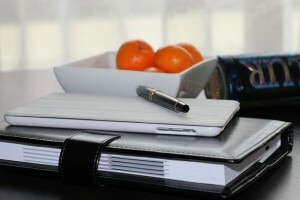 So, you set up a blogging plan and get to work. Within a week or so you realise that your blogging plan isn’t actually working out. You’re not meeting your goals and your content isn’t going up when it should. More importantly, when your content does go up, it doesn’t draw in the attention that you thought it would. Blogging doesn’t work…that’s what you’re starting to think, anyway. Well, it’s not actually the blogging, but your blogging plan and your focus on doing everything yourself. 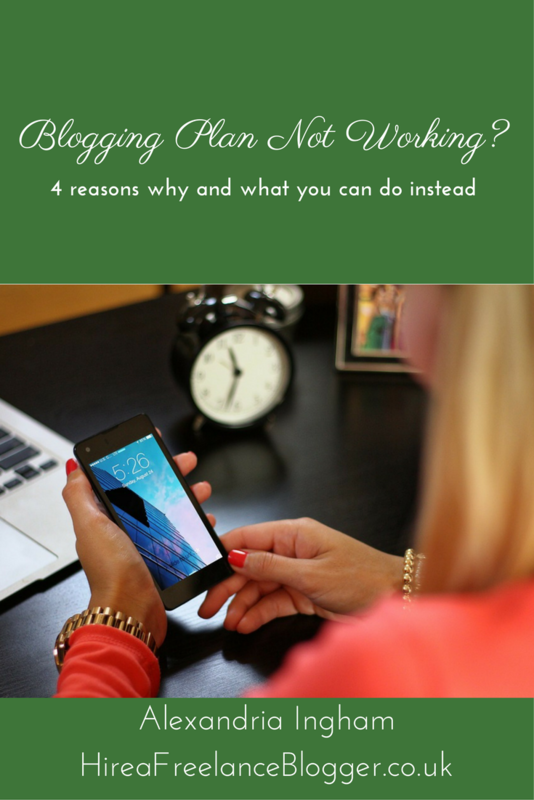 Here are four reasons your blogging plan isn’t working out and what you can do instead. While you want to do everything, you can’t do it all. You become this Jack of all trades and master of none. That’s not what you want to be in your business. Yes, I really do know where you are coming from. I’ve tried to do it all myself. I set up social media plans and created schedules for every little minute of my day. Nothing ever worked out. I just didn’t have enough hours in the day without sacrificing time with my family. Well, I didn’t want to do that! I had to look at another option and that did mean outsourcing my work. More on that soon! You don’t need to do everything. Focus on the areas that you’re stronger in. For you, that may not be blogging. Don’t worry if you’re not a blogger. You don’t need to force yourself to write daily or even weekly. I know what it’s like trying to force yourself to do something that you have no interest in. There is another option out there for you. Where do you even start with blogging? How much content do you need and what type of content should you share? When you’re starting out, you have no idea. Even as a professional blogger, I had no idea what worked when I started. I needed to research and learn. But remember your first reason: you don’t have the time. Why should you have the time? You have a business to run and that doesn’t involve blogging. 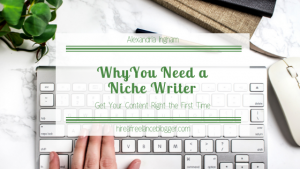 So, you decide to create a blogging plan that looks similar to everyone else. But then you start adding way too much or not enough. You just don’t get the same results as everyone else. Yes, you have to do more than put a few words on a page and get your content on your blog. There is far more to blogging than the actual blogging side of it. There is keyword research, social media marketing, graphic creation, linking, and much more. Do you really want to deal with all of that? Do you have the time to manage all of that? If you don’t do it all, then you won’t get the best results in blogging. Those who put together a full plan that involves the marketing and research get the best results. They’re the ones that get the eyes on their sites. If you don’t have the time for it all but still want to get all the benefits of blogging, there is one major option available. Hire someone else to do it! 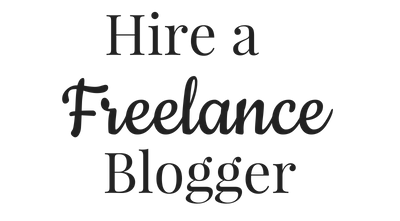 Outsource your content and hire a freelance blogger! I am definitely not just saying this because I am a freelance blogger. I’m saying this because it’s the best way to make the most of your content and create a blogging plan that actually works. And I say all this from experience. Mine was social media. I didn’t have the time to create a plan that I could stick to. I wasn’t interested in learning everything that I needed to make social media work. So, I outsourced my social media to help me. 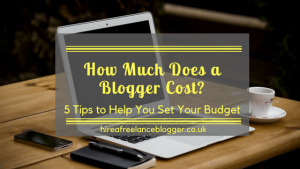 While I said the other day that I was looking to take some of that back on, I’ve decided not to bother and will consider outsourcing it – it works for me and outsourcing your blogging will be better for you. If you need to hire a freelance blogger, I am right here to help. I love to blog about weddings, lifestyle, health, personal finance, and more. Get in touch today about your blogging plan and content needs, because I want to help you the way outsourcing social media has helped me.